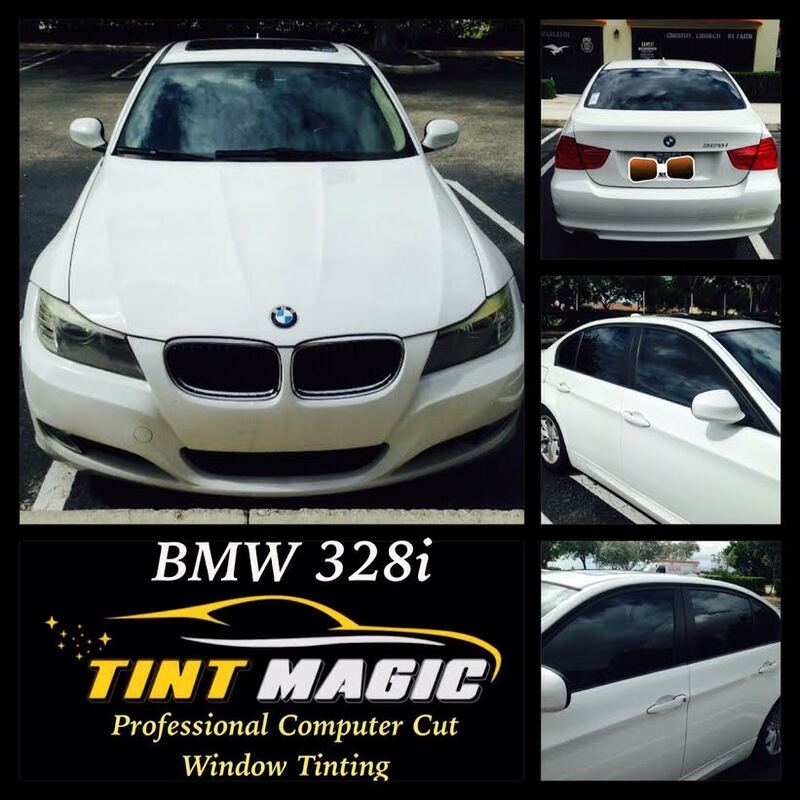 The 2015 BMW 3 Series adds an available matte chrome window surround for the Sport Package in the 320i. Oyster Dakota leather, brushed aluminum trim and a new 18-inch wheel design when ordered with M Sport Brakes are available in the Luxury Line trim while Beige Dakota Leather and dark burl walnut trim are now optional in the Sport Line grade. M Sport models can now be optioned with Fineline Anthracite wood trim and a new 18-inch wheel design with M Sport brakes. Comfort Access, which is part of the premium package, now includes hands-free trunk closing while the head-up display has been added to the technology package. BMW Individual leather dashboard is now available as a $950 option but requires the buyer to choose leather upholstery or one of the Line options. Attention assistant has been added to the Active Driving Assistant feature while enhanced Bluetooth and USB plus Smartphone Integration is now a $500 standalone option. A new 19-inch wheel design is now available in the Luxury Line for the 335i xDrive Gran Turismo.